Teen Wolf is looking to the past. This week, MTV released the new opening sequence for the final season of the TV series. As we reported earlier, cast members Claire Bryétt Andrew and Lily Bleu Andrew are returning for the final season. 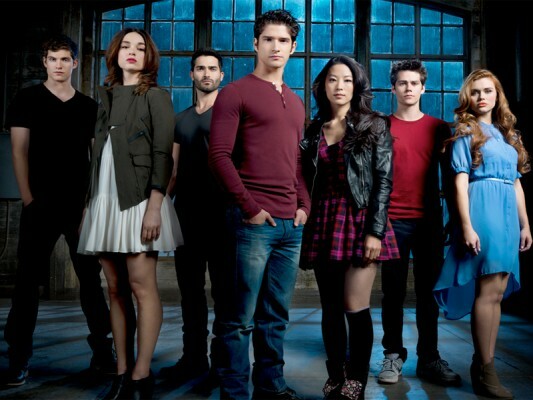 They join regular stars Tyler Posey, Holland Roden, Arden Cho, Shelley Hennig, and Dylan Sprayberry. The final season of Teen Wolf begins tonight, November 15th, at 9 p.m. ET/PT.